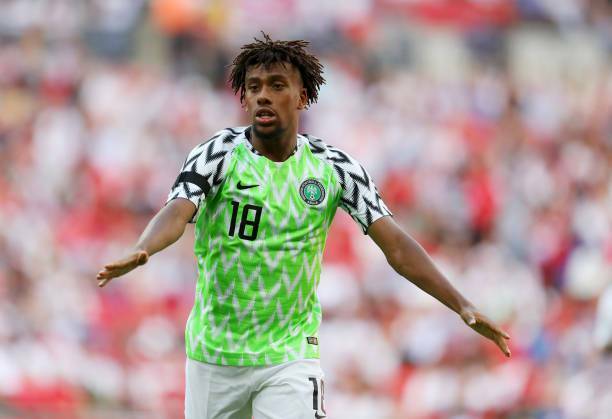 In what promises to be an exciting mix of talent and content, MultiChoice Nigeria recently announced the Super Eagles and Arsenal star, Alex Iwobi, as the latest face of its DStv Compact package. The deal will see the Nigerian superstar feature in DStv’s upcoming campaign for the new football season as well as make special appearances at the brand’s events, amongst other activities. 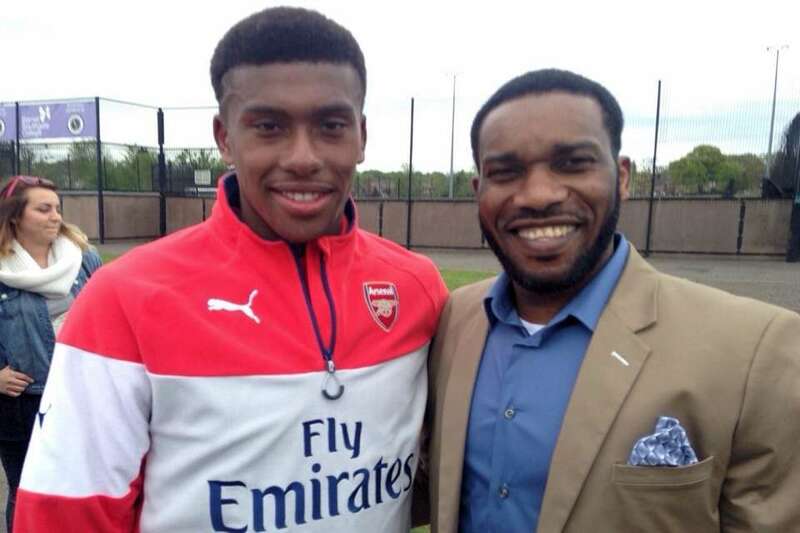 He is the nephew of another Super Eagles legend, Jay-Jay Okocha. While this does not give him a God-given right to be good at football, his playing style and abilities on the pitch, as well as his drive to succeed have certainly been influenced by his uncle. 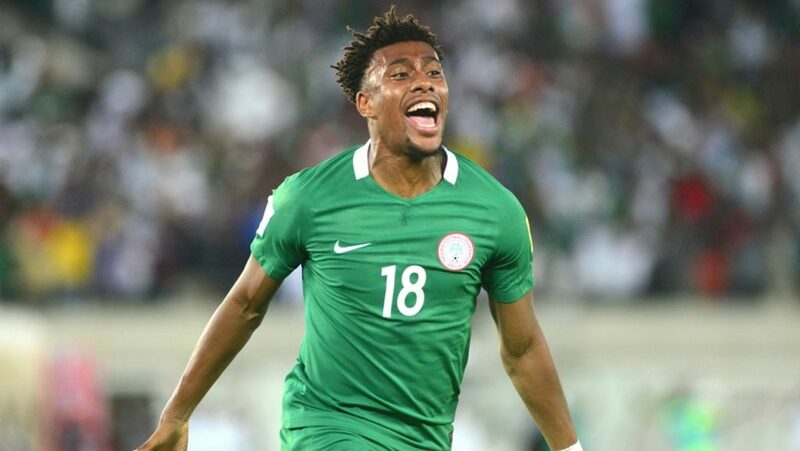 At age 22, Iwobi still has many footballing years ahead of him. Considering he has acquired valuable Premier League experience from the age of 20, he is well placed to learn from his previous league campaigns and come back stronger for this season. Whilst he has made many appearances for his club Arsenal, many fans can tell that he’s good enough to play for Arsenal on both the left and the right wings, it is clear that his best position is actually in the central midfield or attacking midfield positions. 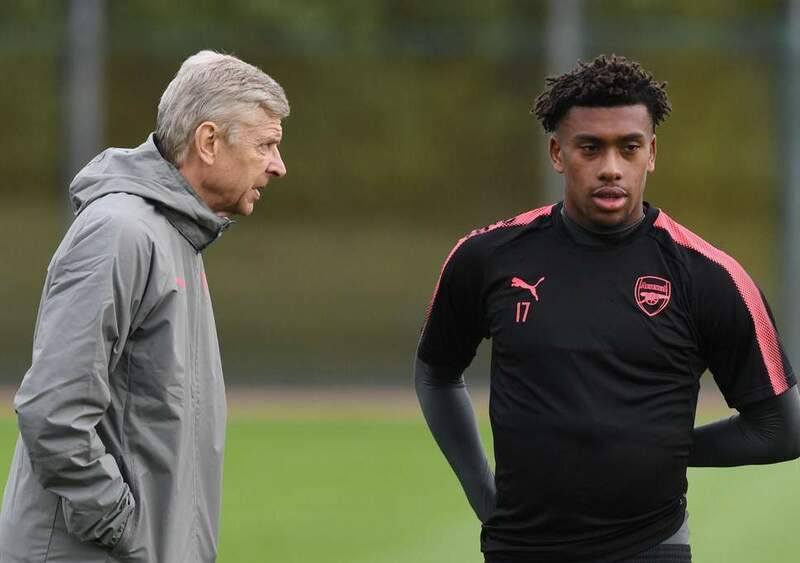 Having admitted that he prefers these positions, as well as looking at the influence of his uncle Jay-Jay, one of the Premier league’s most iconic attacking midfielders, it seems that game time in that position under new manager, Unai Emery, could result in Iwobi producing the best football of his career. Iwobi has the experience that many players in football do not. 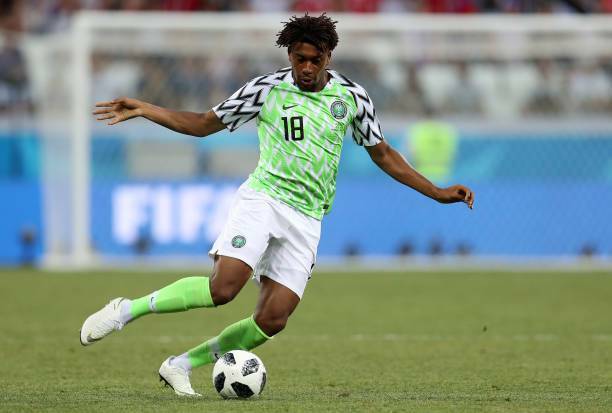 In his three years of senior-team football, he has featured in the highly competitive English Premier League, the prestigious UEFA Champions League and more recently, the global stage of the World Cup with his country of birth, Nigeria. In this time, he was also part of an FA Cup winning Arsenal side in the 2016/17 season. With this, he is well-placed to push on and use his good and bad experiences to drive his team and his career. Representing your national team is a privilege that most footballers do not get. 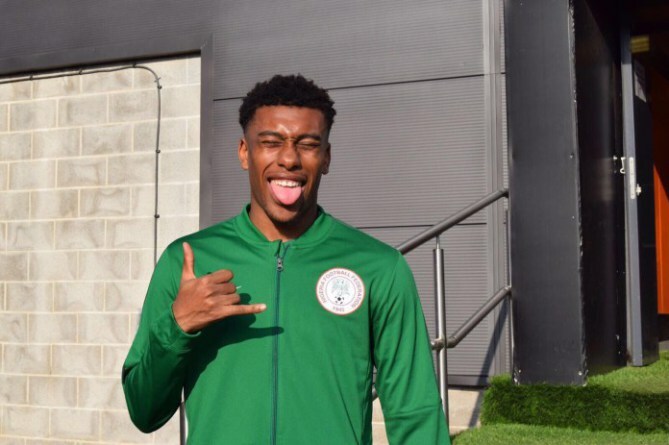 However, when presented with the opportunity to play for the English national team, Iwobi rejected it- in favour of the Super Eagles. Not only was this decision patriotic, but it was also a bold one, in which he gave up the chance to play for a historically more successful national team. This could be a sign of his desire and determination to be a star player; a mentality that is common to players who become stars. As the new football season kicks-off on Saturday, August 11 with the Premier League followed by La Liga on Saturday, 18 August and Serie A on Sunday, 19 August, DStv will be giving you front row seats to witness all the action and reaction LIVE on SuperSport, the world of champions. 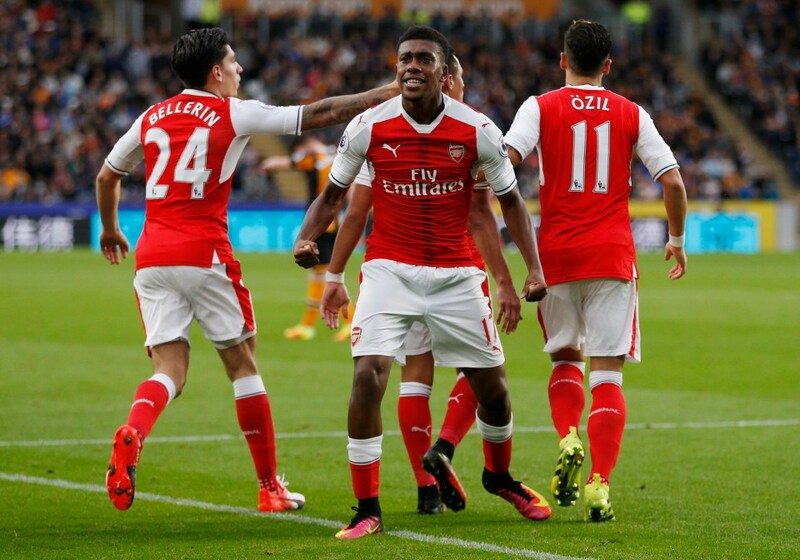 0 Response to "7 Reasons Why Alex Iwobi is the Next Big Thing in African Football"